Flumpy Buttons is run by Sarah Eccles and is based in Blackburn, United Kingdom. Flumpy Buttons supply personalised confetti: an unusual (and brilliant) name for a business normally associated with weddings. Flumpy Buttons aim to help you complete those finishing touches that will stun your guests and amaze them at the quality of detail that you have put into your day to make it so wonderful. 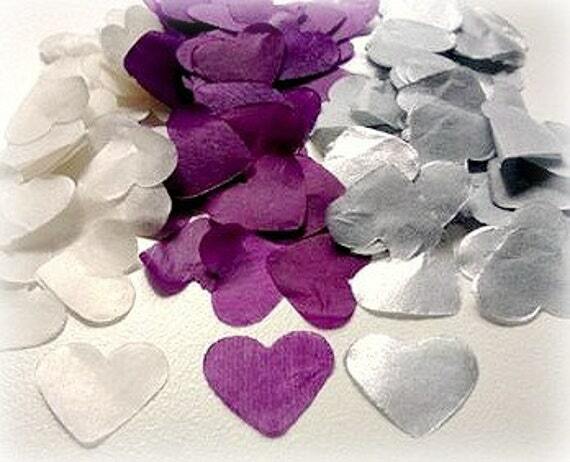 If you can’t find the confetti you need, if you want a specific colour theme that you can’t see (unlikely! ), just ask. As well as a Flumpy Buttons website, an etsy shop Flumpy Buttons also has a really good (and interactive) Facebook page and Twitter account. I have found it well worth liking and following Sarah and Flumpy Buttons: a genuinely nice person running a good honest business. Disclaimer: this review was not asked for, or paid for (in any way) by Flumpy Buttons. I wrote it because I genuinely like the way they interacted with me on Twitter and Facebook. Meet our latest finger puppet. He is a unicorn, and his name is Elvis.